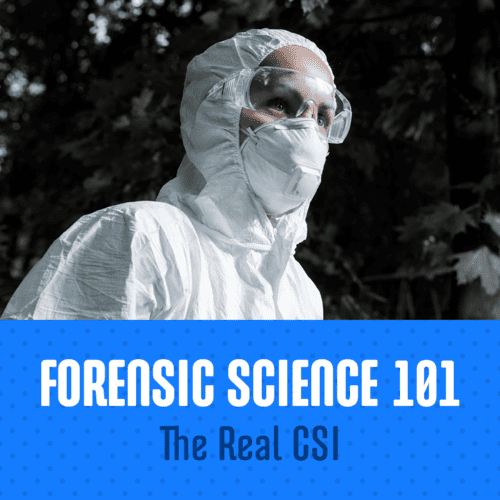 Take a break from Making a Murderer and head to Action Potential Lab (451 Christie St.) for Forensic Science 101: The Real CSI. Dr. Tracy Rogers, a world renowned expert in Forensic Anthropology, who was a key consultant in the horrific case of serial killer Robert Pickton, will be sharing fascinating insight into the world of forensic science, and her career. 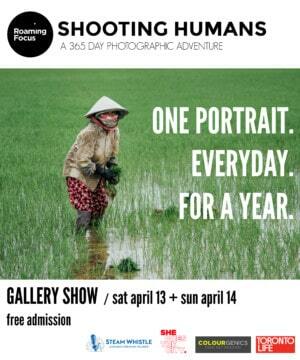 If you are looking for something completely different to do, this is definitely that! Explore an industry you know nothing about, meet individuals you’d otherwise never meet, and walk away with factoids and insight into the cryptic world of forensics. Get off the couch and into the lab! Action Potential Lab is Toronto’s first laboratory dedicated to merging science and art. They offer workshops, lecture series and various community outreach programs, as well as birthday parties for kids. Wicked. $35, buy your tickets here.